25g/1oz - a warming digestive herb. Traditionally used as a tea for babies digestion or the mother can drink the tea if breastfeeding. 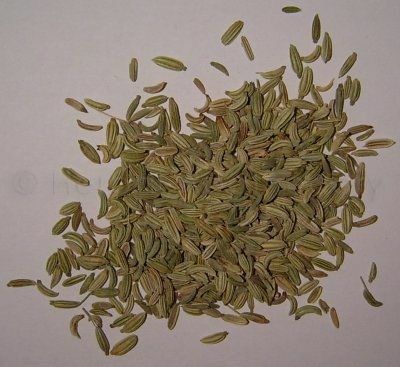 Fennel is similar to aniseed and are both may be helpful with breast milk. Traditionally used to flavour cough mixes like aniseed. Fennel as a compress may be helpful for eye conditions. You can chew the seeds for a sweeter breath.